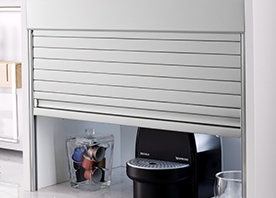 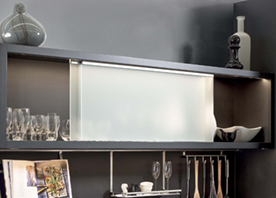 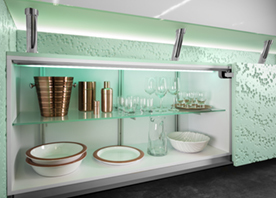 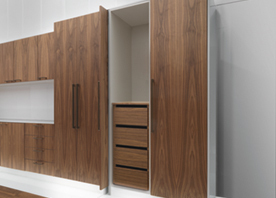 We offer a wide variety of sliding solutions for furniture applications. 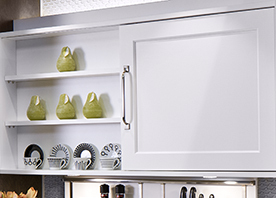 We are a leading supplier of sliding hardware for wood doors, coplaner doors, sliding glass doors, and lateral door applications. 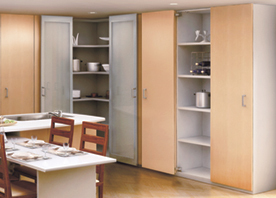 Our 90 years of hardware experience and quality manufacturing facilities assure you a smooth fitting solution.